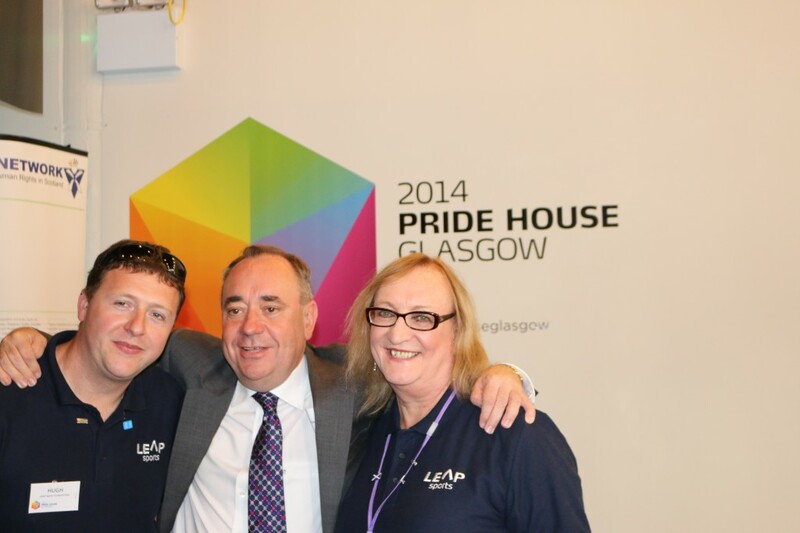 Alex Salmond say Scotland Stands for Equality | LEAP Sports Scotland LGBTI Equality, and what the nation stands for, to the world. "> LGBTI Equality, and what the nation stands for, to the world. Written on 2nd August 2014.